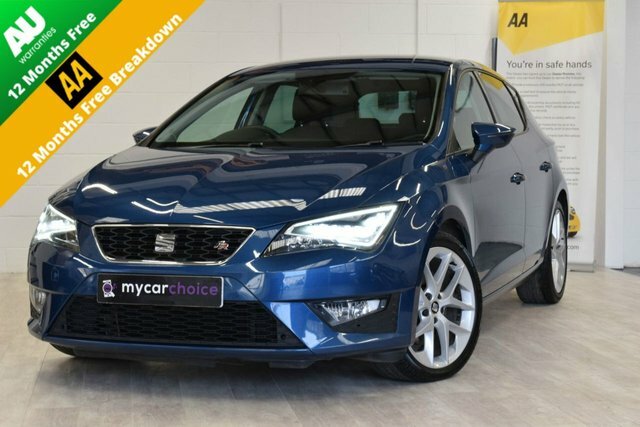 ANOTHER STUNNING SEAT LEON FR, PRESENTED IN APOLLO BLUE WITH BLACK INTERIOR, THIS VEHICLE COMES WITH A FULL MAIN DEALER SERVICE HISTORY. 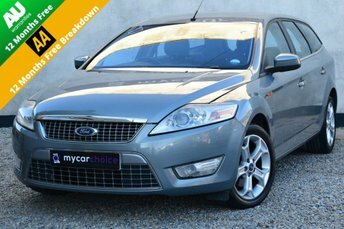 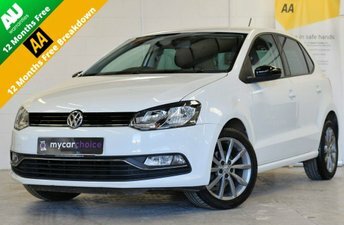 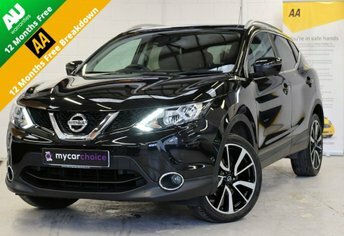 EXCELLENT SPEC WHICH INCLUDES 18 INCH PERFORMANCE ALLOYS, CONVENIENCE PACK, SAT NAV WITH EUROPEAN NAV DATA, CRUISE CONTROL, LED HEALIGHTS, FRONT AND REAR PARKING SENSORS, AIR CON, TECHNOLOGY PACK, THIS VEHICLE WAS LAST SERVICED AT MARSHALL SEAT ON 7TH JANUARY WITH 71963 MILES, INCLUDED ALSO IS DAB RADIO, ELECTRIC FOLDING MIRRORS, PRIVACY GLASS, BLUETOOTH, USB, EXCELLENT FUEL ECONOMY AND PERFORMANCE, ONLY £20 A YEAR TAX. 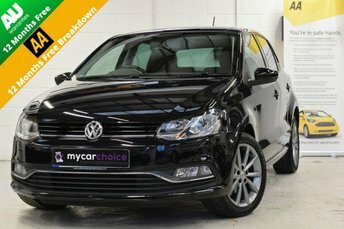 No Hidden Admin Charges, Comes With HPI Gold Report, 12 Months Warranty at Screen Price, 12 Months AA Breakdown Cover Included and 2 Keys, All Vehicles Come With A 12 Month Mot If Required **NATIONWIDE DELIVERY AVAILABLE**LOW RATE FINANCE AVAILABLE AS WE HAVE ACCESS TO OVER 20 TOP FINANCE COMPANIES SO WILL SURELY FIND THE RIGHT DEAL FOR YOU**Please visit our website www.mycarchoicenw.co.uk for more details and Pictures on this vehicle.